বৃক্ষ and the Stars at Night time~. I প্রণয় this দেওয়ালপত্র :3. 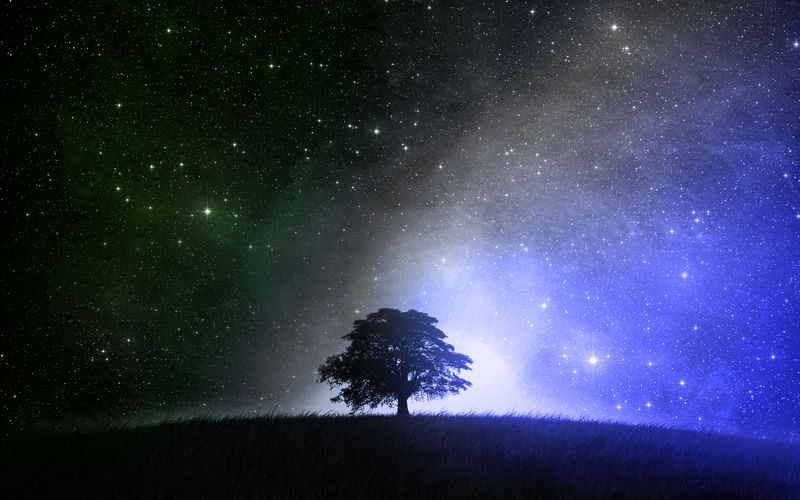 HD Wallpaper and background images in the যেভাবে খুশী club tagged: random wallpaper nightime beautiful.